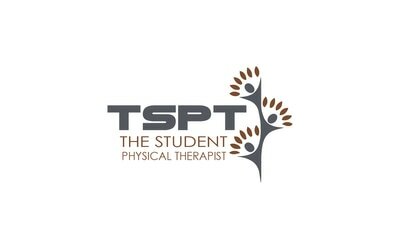 Purpose of Test: To test for the presence of glenohumeral labral tears (SLAP lesion). 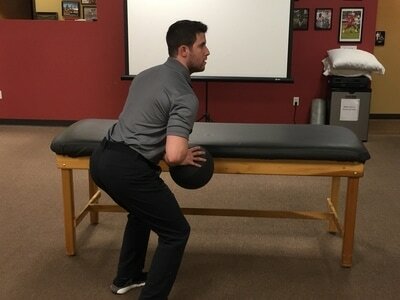 Performing the Test: The examiner brings the patient’s shoulder into 120 degrees abduction, maximal external rotation, 90 degrees of elbow flexion and forearm supination. The examiner holds onto the patient's wrist with one hand and stabilizes the elbow with the second hand. The patient is then instructed to perform elbow flexion against the examiner’s resistance. The test is considered positive if symptoms increase during the resisted biceps contraction. Importance of Test: It is important to remember that the biceps tendon attaches to the superior labrum and supraglenoid tubercle. When the examiner applies a resistive force to elbow flexion, the biceps tendon contracts and pulls on the injured superior labrum creating pain and a sense of instability in the glenohumeral joint. 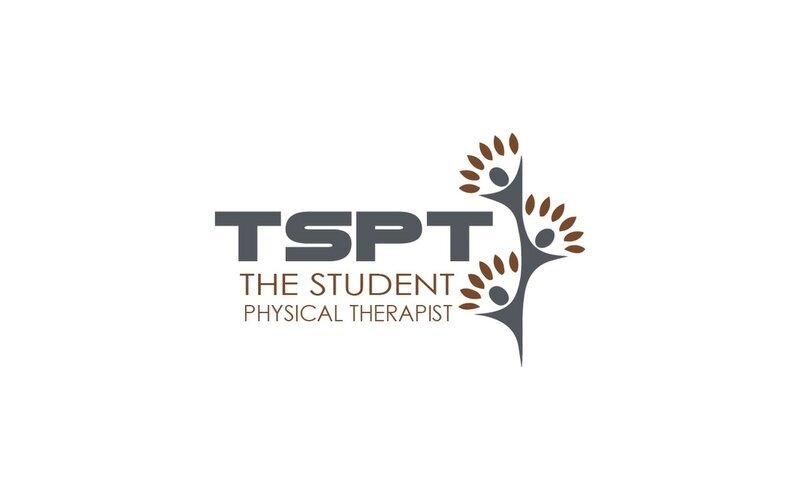 It has been reported that the main symptom of a SLAP lesion patient is non-specific posterior shoulder pain that increases with overhead activities. These patients often have a popping noise as well as a feeling of looseness in the shoulder. Additionally, many of these patients will often have positive impingement signs so it is necessary to perform a full examination in order to make an accurate diagnosis. Reference: Kim SH, et al. 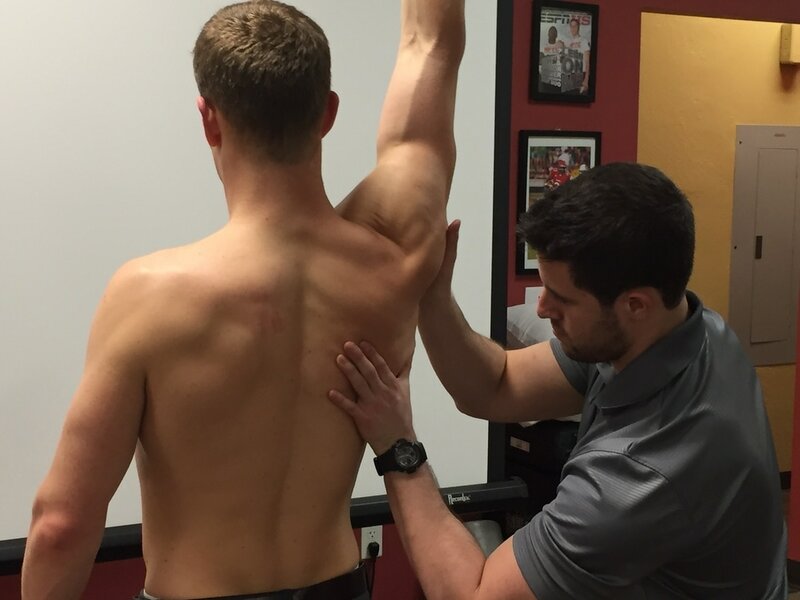 Biceps Load test II: A clinical test for SLAP lesions of the shoulder. Journal of Arthroscopic and Related Surgery. 17.2. 160-164. Web. 10 Dec 2012.